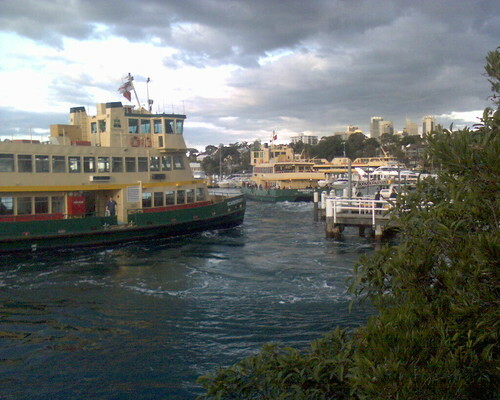 One ferry arrives as another leave at Balmain wharf. Taken from Mort Bay Park, Mart Street, Balmain. I thought it was interesting to see a queue for the wharf. 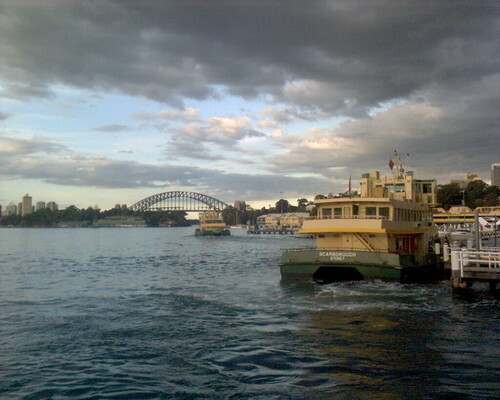 This entry was posted in Photos and tagged Balmain, clouds, ferry, photo. Bookmark the permalink.